Implement Yeelight modes like "Candle Flicker"
I just added some more Yeelight Wifi Color Bulbs and saw some new scenes/models in the yeelight app. One of them is called “Candle Flicker” which will make the bulb slowly brighter and warmer, like a candle. I would love to trigger this from home assistant. I’ve made PR with support for allowing custom effects. You can test it via custom_component. 1 commits changed 2 files with 123 additions and 18 deletions. For now the only thing I could accive is to write out the transitions, but failed to call it directly like the fire flicker - tried it with flow, custom_effects, transitions, effects_config, effect/s. Or is’nt it thourght to work this way? The fire Flickr is already pre recreated from the docks. Service and entety is clear. 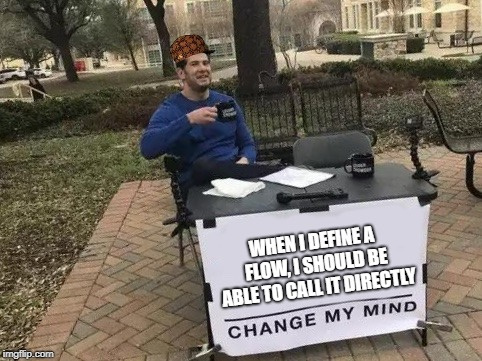 But I don’t come on the data I have to pass to activate the pre defined Flow. I wanted to ask bout it because were defining a custom effect in the light configuration already. Sorry, I had gone off on a tangent You should be able to select the newly added custom_effect for a light like you do for the other effects. Is your Fire Flicker showing up in the drop-down list when a light is on? Technically the docs do day how to call the service for an effect, but I guess it’s not explicit that the custom_effects are called as per the standard ones. Is it possible to define custom effects using automatic config for a light? Or do I have to do a manual config the light to use the custom_effects? The example here https://www.home-assistant.io/components/light.yeelight/ is for manual config. But this example it’s very bad, nothing close to Yeelight App.